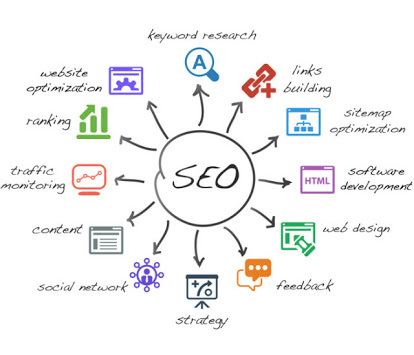 SEO can be overwhelming for any number of reasons. Between local considerations, seeding the right content in the right places, and various other on-page and off-page factors, it’s tough to know where to begin even when it comes to basic SEO essentials. Nothing kills a website faster than duplicate content issues. It’s confusing for Google bots so you won’t get any good visibility, and even if readers did somehow make it to your website, duplicate content is seen as spammy. Get rid of this immediately so you can start with a clean slate. 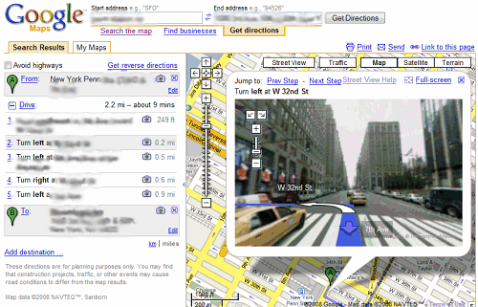 Check navigation and UX factors. You have to make sure your website is easy to navigate and everything is cohesive. This has to do with the architecture and design. If you send people to a website that is confusing, it’s far too easy to click-away. In the past this may not have been such a priority, but mobile compatibility is crucial. According to Google, more searches now take place on mobile than on desktop, so you have to make sure your site looks good on the small screen. The biggest and most basic way to do this is through a responsive design. As you may have noticed, all of your top priorities for SEO have to do with on-page tasks. Keep this is mind if more ideas pop-up in the future. You don’t want to be sending traffic to an unfinished or poorly optimized website because that traffic will immediately click away (and likely never return), so this is a crucial step to understand. Although you may not use it right away, getting setup with these tools is crucial to being indexed quickly and accurately. It can help solidify your website as real. Make sure you’re being indexed. You have to double check that Google is indexing your site, meaning they’re crawling your website and you’re therefore showing up in SERPs. To check this, visit your Google Webmaster Tools account and click the ‘Google Index’ tab to see the total number of pages Google has indexed. Make sure it seems right! Understanding which keywords you want to target can help you learn a lot about SEO if you’re unfamiliar, but it also sets the stage for many of the other items in the next three sections (content creation and back linking, most notably). The sooner you can setup local search accounts the better. This is definitely more of a priority if you have a local business looking to attract local customers, but it’s so easy to do, that every type of company should get involved as soon as possible. Start creating quality content frequently. You want to be consistently putting out great content. This not only gives you more options for Google to index your website, but it helps show credibility and gives readers a way to engage. Start getting a good rhythm going with high quality articles. That’s all you need to do at first. Create audience personas and get creative with your content. Once you have a good content team and schedule in place, you can start to really bring your content to the next level. This involves creating personas to better understand your audience, writing on keywords/ topics that are trending, and getting more advanced with infographics, interviews, video, and more. You want to start getting your name out there in your niche community. This is how you will eventually earn natural links and hopefully get some great social shares out of the relationships. As you published content you likely wrote whatever headline you wanted, which is fine at first, but eventually you should go back and optimize your title tags. This will help you categorize your pages and make sure that you’re sending the right people to the right pages. Visit this article to learn more about title tags. Start working to build backlinks. It usually surprises people that this would be so far down on the list, but remember that SEO is not about backlinks—it’s about readers. Focus on creating relationships, quality content, and understanding your audience first. There are many different SEO tools out there that can help you with different aspects of your SEO (usually best used for data). This is a priority #4 because which tools you want to use and for what reasons can get tricky, so it’s best to focus on this after you have the basics down. 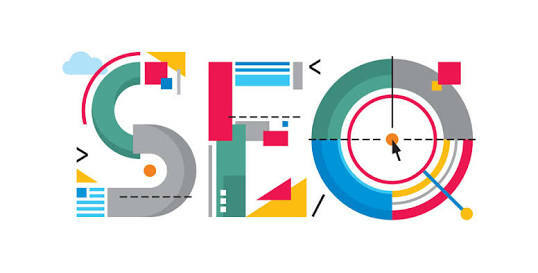 Follow SEO industry news and blogs. This is incredibly important, but following the latest news and SEO blogs can be a little bit overwhelming if you’re a beginner. That’s why hearing about the latest and greatest new tactics is probably better handled after you’ve been in the trenches with all of the items in the last four categories. Of course this is not an extensive list. There are hundreds of little things you can do to improve the SEO of your website, but above are some of the biggest and most important tasks. What needs to be done will also depend on your company – industry, size, goals, etc. – but this is a great place to start. Previous Post How to improve your SEO using Youtube? Next Post How to promote your business on twitter?